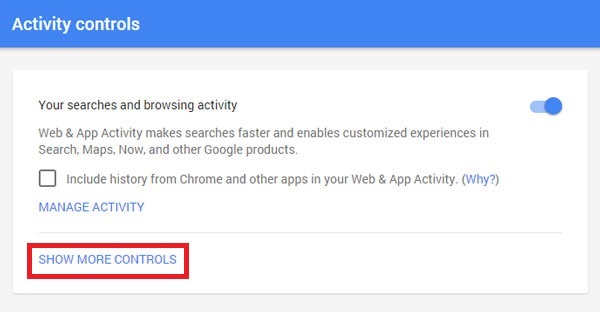 How To Stop Google From Tracking You | GUI Tricks - In Touch With Tomorrow! 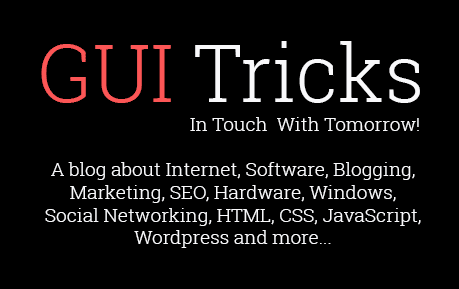 How To Stop Google From Tracking You - GUI Tricks - In Touch With Tomorrow! Yes! It's true. You can stop Google to track you or save all search histories. You know what whenever you search about anything else then Google saves your searches, browsing history, your device information and more other related stuff that matter the most for you. In short, Google also tracks you. But don't worry. You can be safe from tracking or tracing by following few simple steps in this blog article. Today, In this blog article I'm gonna show you how to or how can you stop Google from tracking you. But some people are also worried and facing DNS server problems. So if you want to fix Google DNS server issue so must check out this article 'Dns_probe_finished_bad_config'. Well! Google collect data for enhancing the user experience on the web. 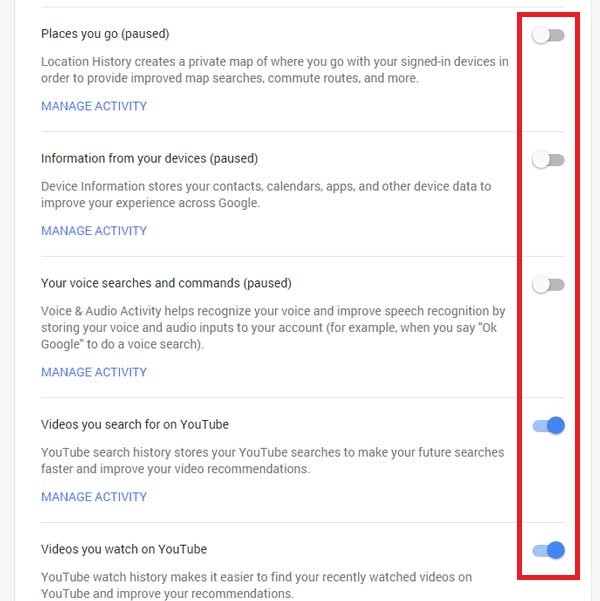 If you don't wanna that, so there's an option to disable Google tracking also. 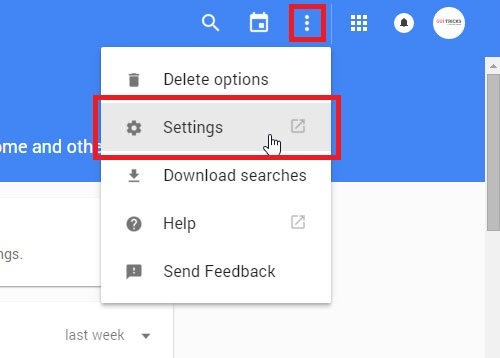 Just follow the steps below and stop now Google from tracking you. What Is Google Tracking? Is It Necessary? I think, I've almost described everything about it. But still explaining in another paragraph. Basically, Google tracking is not harmful. We know, Google is one of the most trusted organization and we can rely on them blindly. They trace because they claim that the data they collect is for enhancing the user experience on the internet. So that's the reason otherwise no need to get panic. If you didn't disable Google tracker yet and thinking about your privacy, so don't panic. Everything is saved and if you don't disable Google from tracking then all stuff about privacy will remain secure in future. 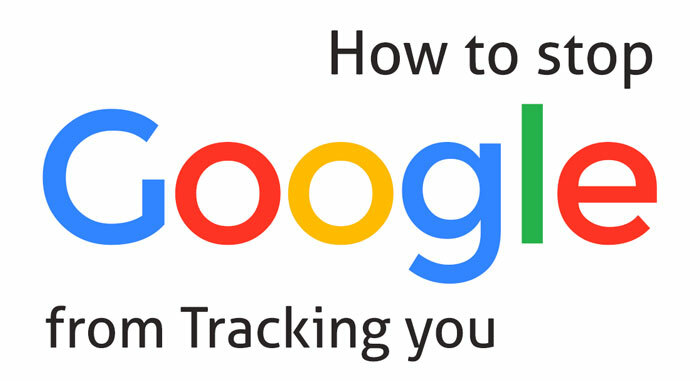 Here are few steps to stop Google tracker. Follow them perfectly and finely. First of all, Login to your Google or Gmail account and go to the Web and App activity page. Here click on an icon at left of the top that looks like a gear icon. When you'll click on this icon, a drop down will appear. Here simply click on second Option 'Settings'. Here disable all advance options by disabling slide buttons at the right of every option. Now you have done and feel free search everything about on Google. Google won't track your searches. That's it! So this was a short helpful article for every internet user which covers on a tutorial about to disable Google from tracking. Actually, normally users consider tracking word in a negative way. But don't worry about that. Google tracking is not like that you're thinking about. In the first heading, I've told you why Google track. There's no any cleverness behind this issue. So don't panic, if you're thinking about your past searches. Feel free leave your comment and give suggestions about this article. Share this too, if you think this article will be helpful for every internet user.